Notify us immediately, orally or in writing at 480 Greenwich Avenue, Warwick, RI 02886 or telephone 1-800-449-7728 seven (7) days a week twenty-four (24) hours a day, of the loss, theft, or unauthorized use of your Credit Card. You may be liable for unauthorized use of your Credit Card. You will not be liable for unauthorized use that occurs after you notify us of the loss, theft, or possible unauthorized use. You will have no liability for unauthorized purchases made with your Credit Card, unless you are grossly negligent in the handling of your card. In any case your liability will not exceed $500. 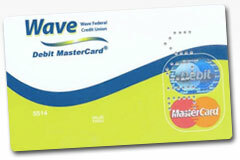 You have to take the same precautions as you would with a credit or ATM card – think of any plastic card as cash! 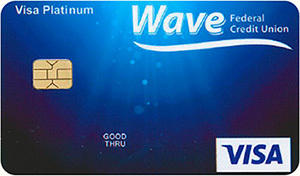 Call us immediately at (800) 472-3272 if your card is missing. If you exercise reasonable care, you have not reported two or more incidents of unauthorized use within the preceding 12 months and your account is in good standing, your liability is $0. As a safety precaution you should change your password (PIN) approximately every 60 days.